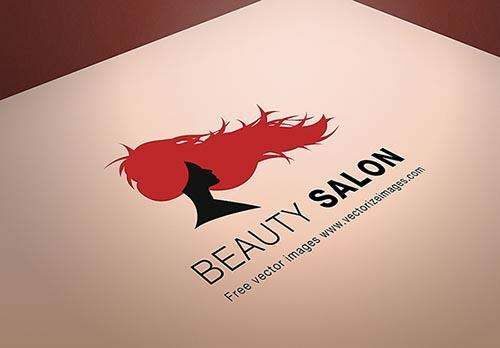 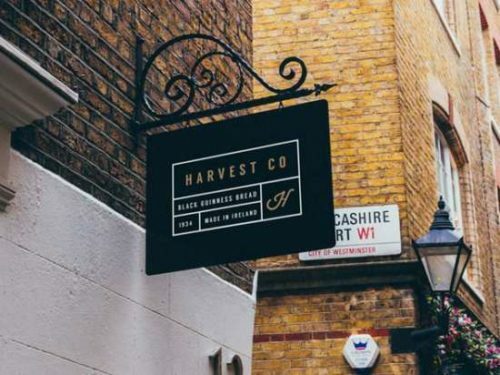 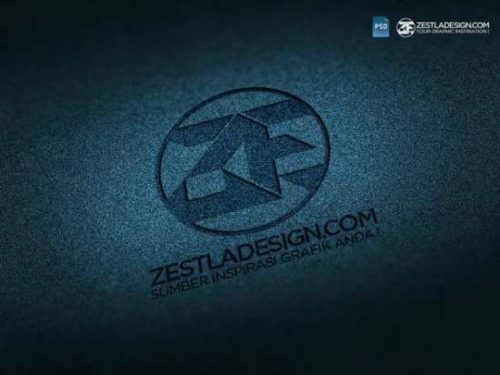 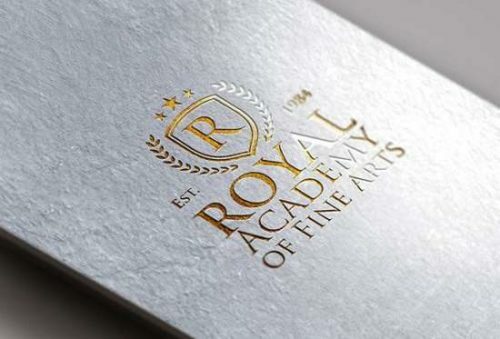 Logo design is one of the most popular parts of graphic design. 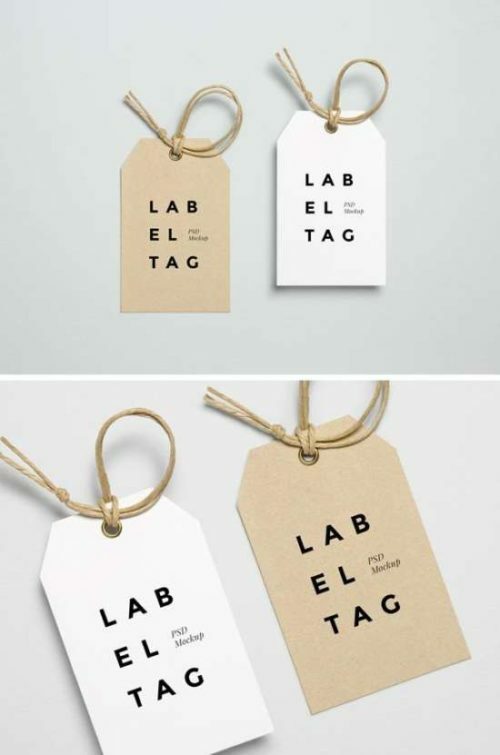 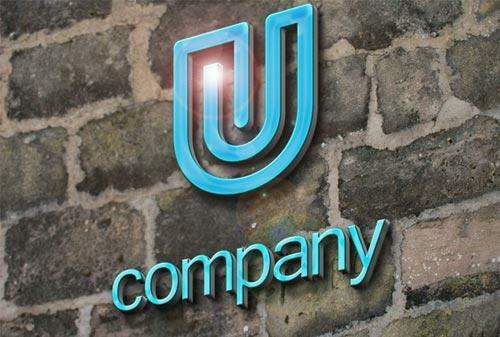 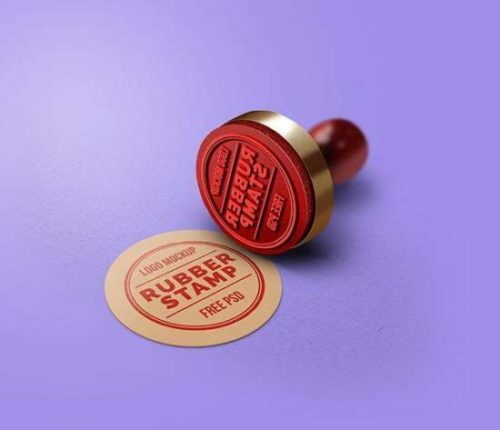 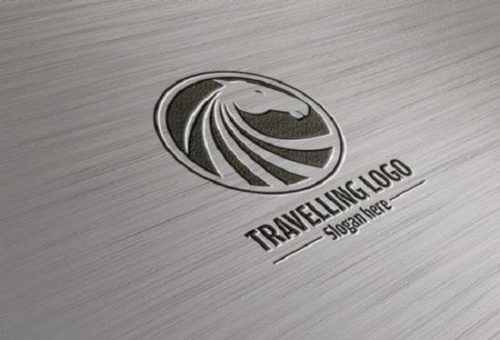 They are usually used for branding identity and marketing campaign of some company. 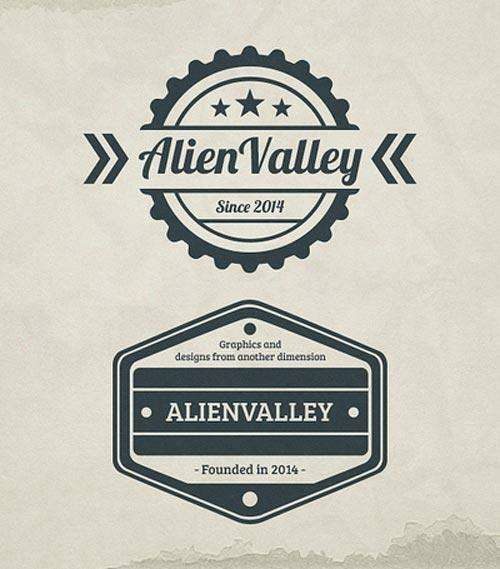 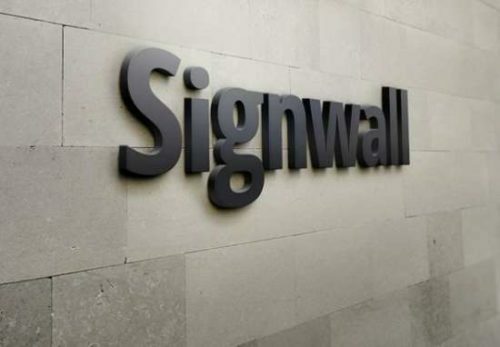 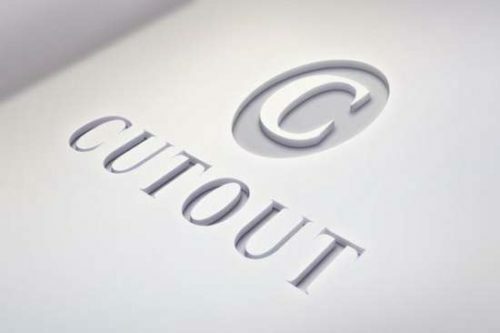 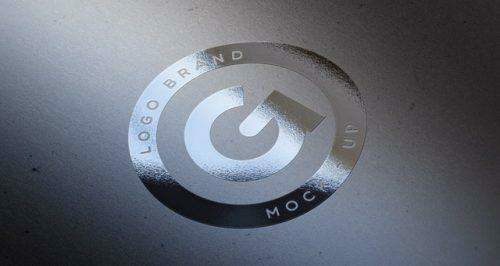 It is no surprise that many creative designers love to create logos for sale and show them on their online portfolio. 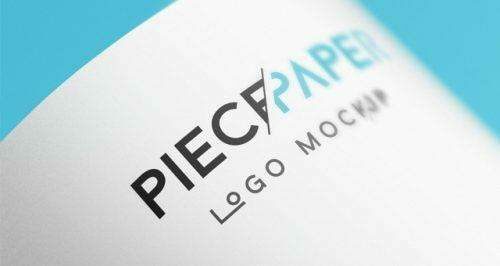 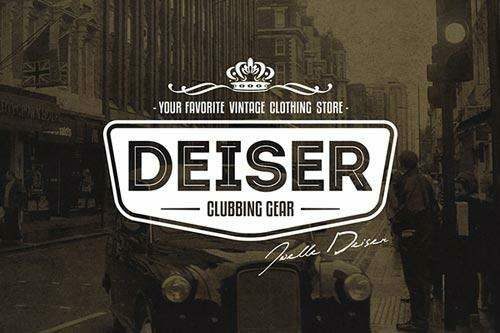 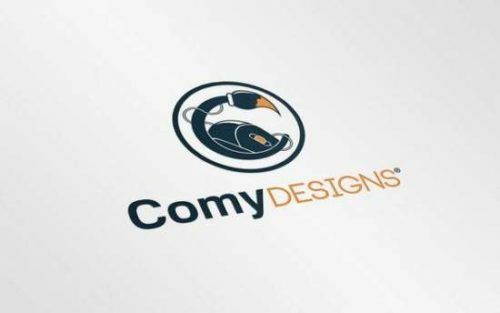 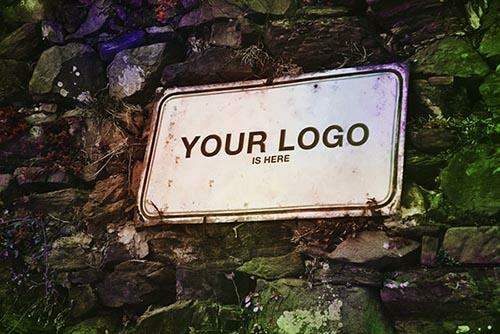 It is because there are many peoples seeking creative and unique logo for their business. 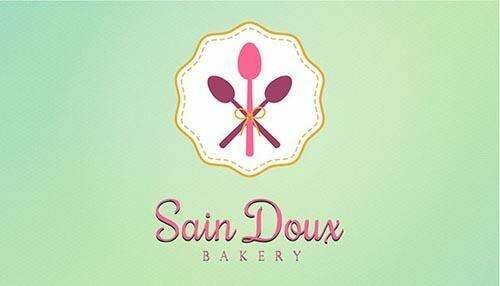 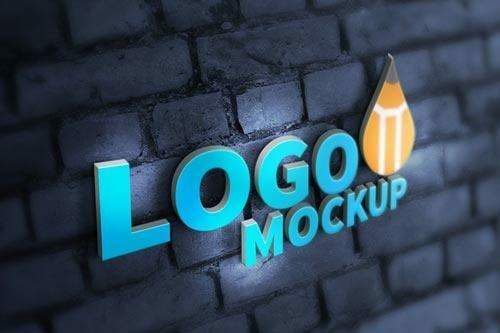 Using a logo mockup is the quickest and easiest method to create beautiful logo presentation and to get more clients. 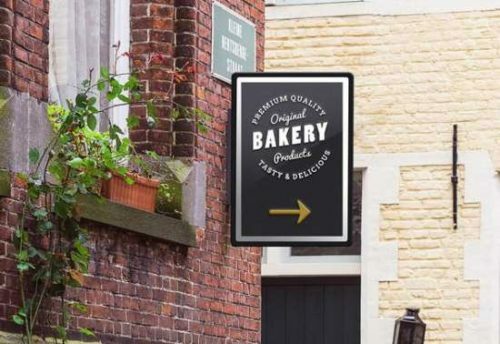 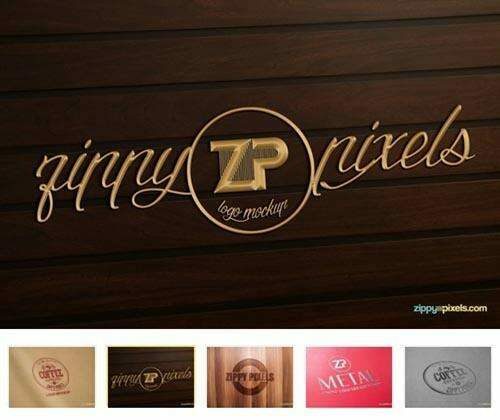 They are perfect solution to showcase your logos to how they look like in real-environment to your clients. 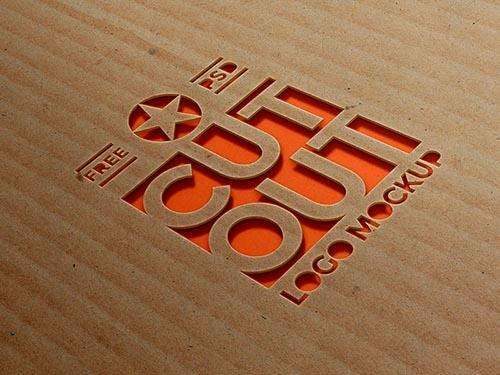 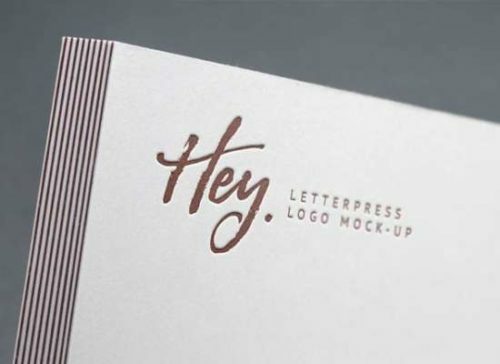 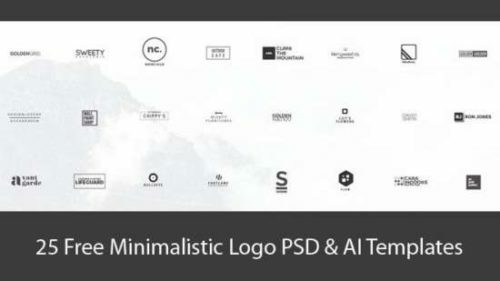 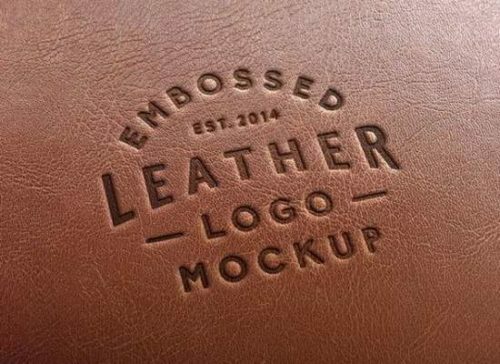 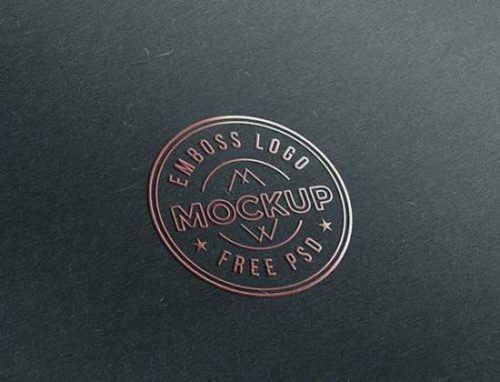 In today’s post, we’ve gathered 50+ free logo mockups for your project. 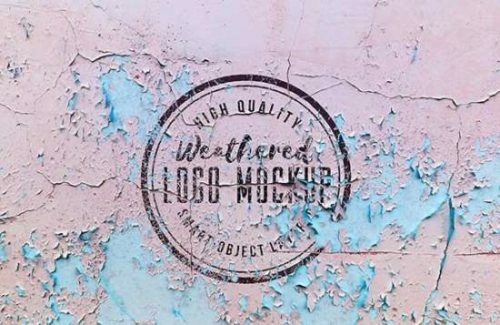 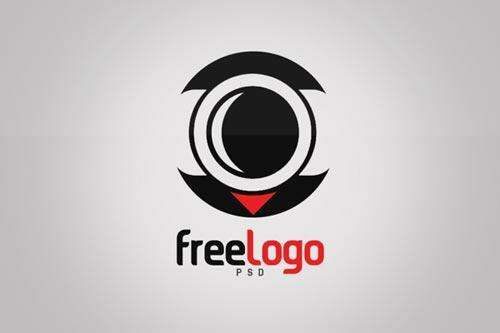 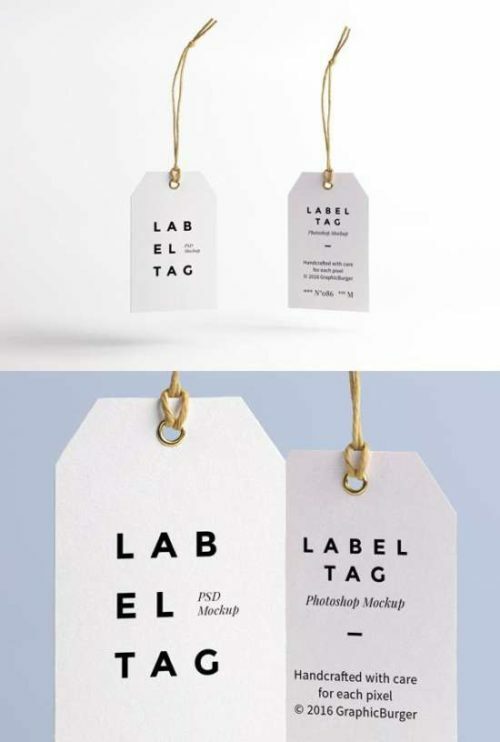 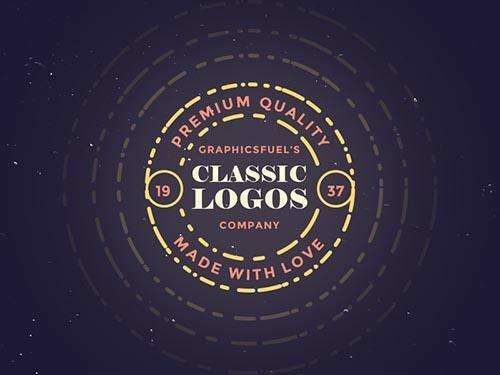 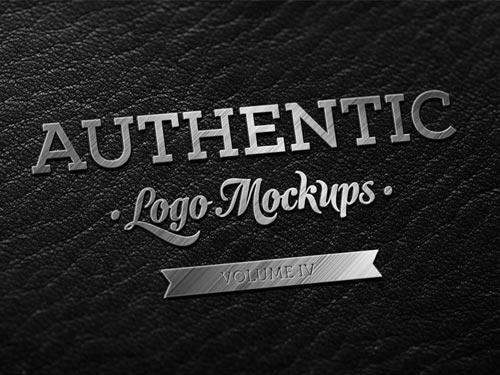 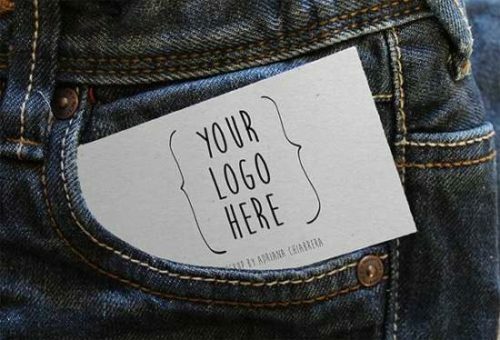 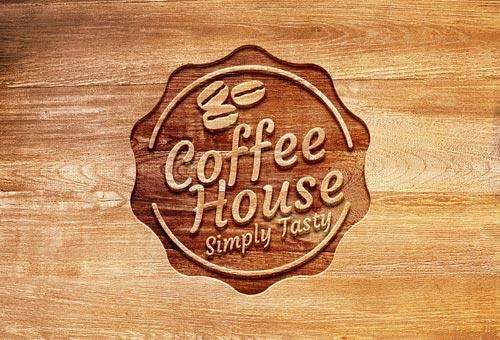 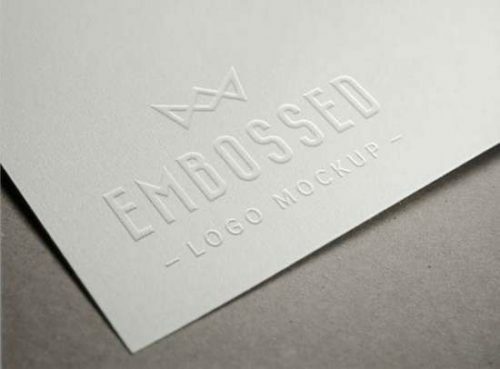 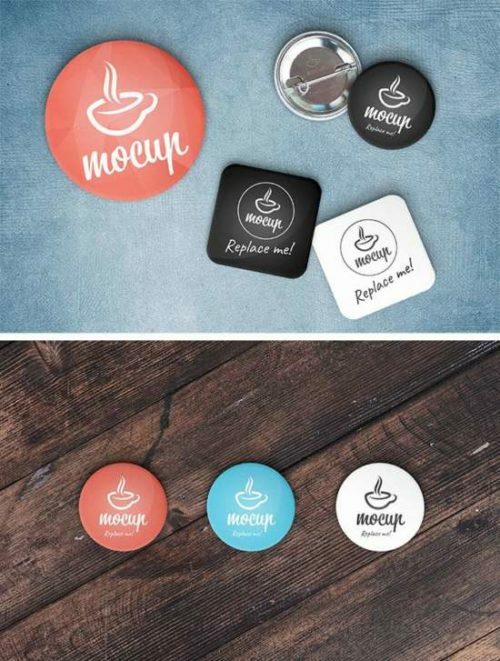 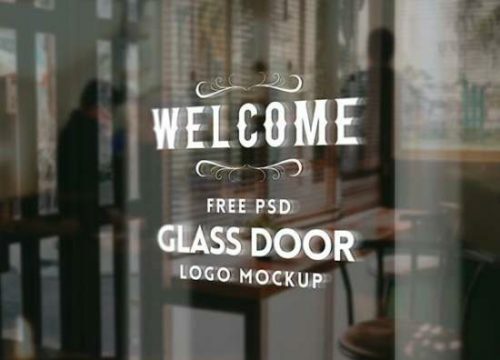 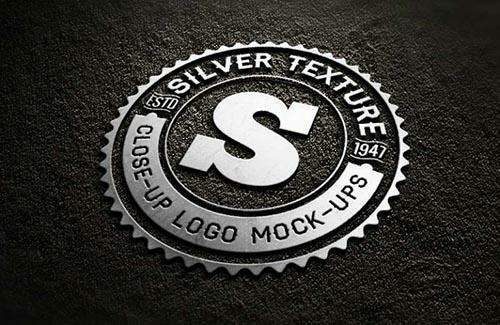 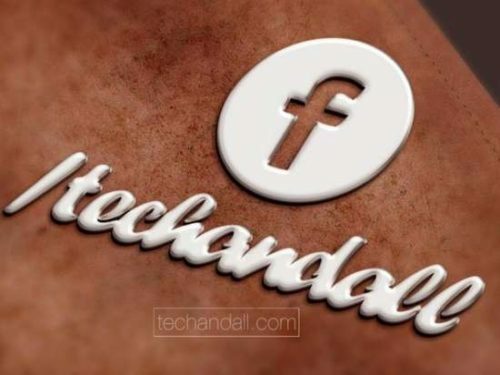 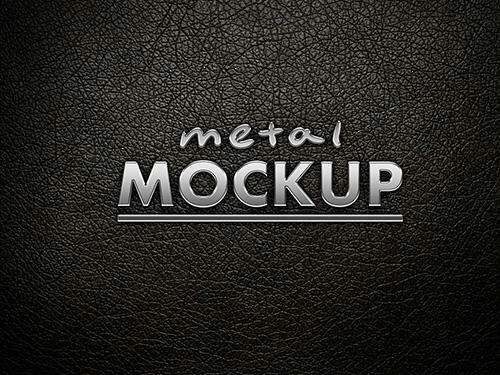 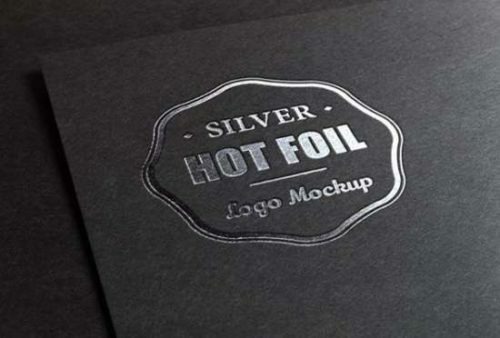 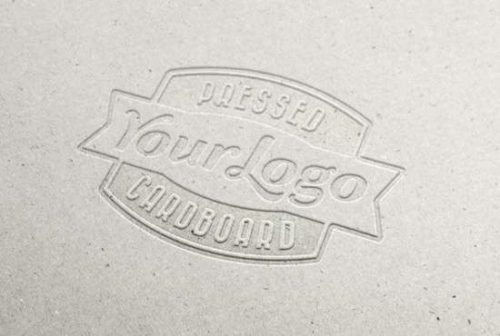 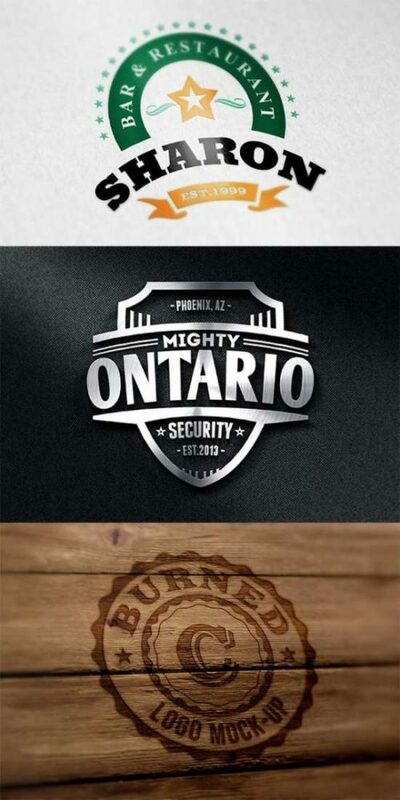 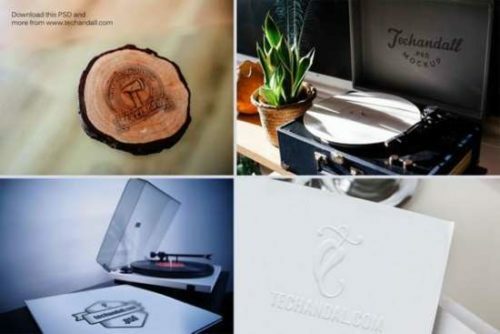 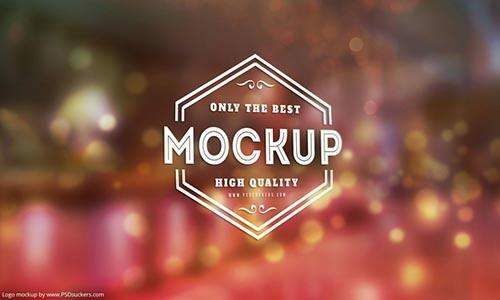 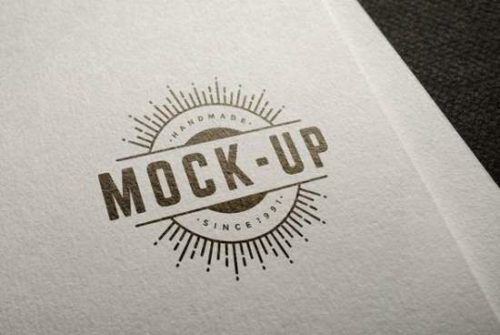 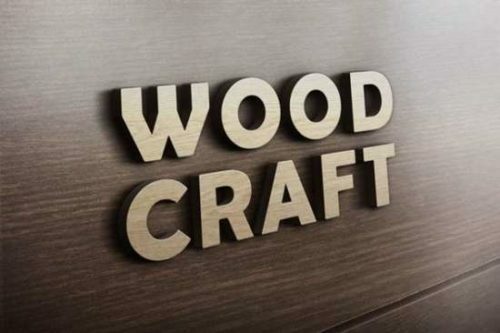 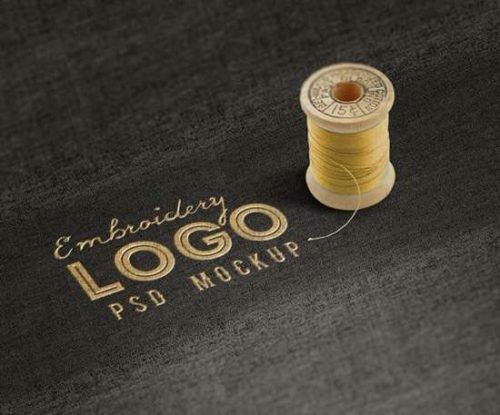 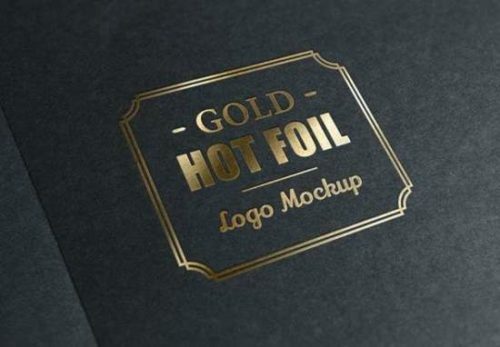 These mockups lets you create awesome photo-realistic logo effects to your client.